Showing results by author "Keith Desserich"
This is the true story of a six-year-old girl named Elena and her battle against brain cancer. In her last days she showed a community how to love and how to live. 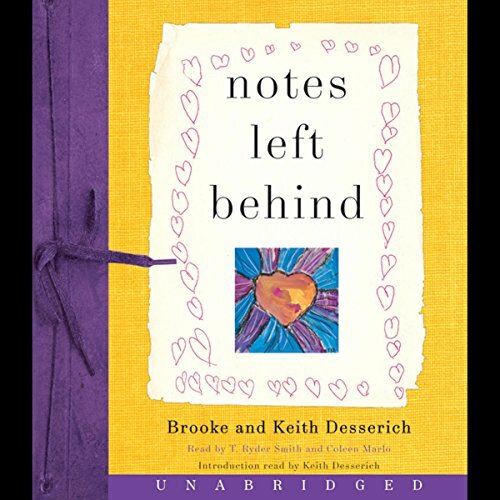 Written through the eyes of her parents, Brooke and Keith Desserich, as a remembrance to Elena's younger sister, Elena's story is one of humility and inspiration as she lives each day, one day at a time.